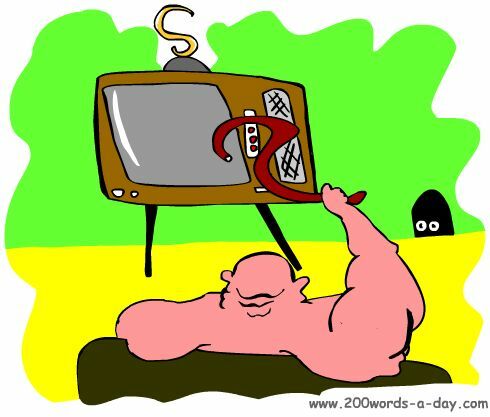 Accelerated Language Learning Blog - 200 Words a Day! 200 Words a Day accelerated language learning tips and tricks. Check out our Language Specific Blogs - Spanish, French and German with tips and quips for different languages. I loved this page also. I am an old surgeon, born 1929, and I was in conversation with my friend who speaks Italian as well as English and knows Latin. Honestly, Michel Thomas is fantastic. Regardless of accents which will differ in any area or region, I picked up to intermediate French in a record time. Continue reading "The dutch and Russian courses are taught by native speakers"
Continue reading "Student of french"
Today's verb, the Spanish verb IR means 'to go'. To remember this imagine that you GO with an EAR! Do the Spanish Daily Verb Lesson every day and within 30 days you'll really consolidate your verb knowledge, particularly when you do SETS of FAMILIES of verbs conjugated the same. IR is an irregular verb and needs to be learnt. I go, it goes, you will go, he may go, I have gone, we had gone etc. Continue reading "Spanish Verb ir - to go. Your Daily Spanish Lesson"
Estar, meaning 'to be' is the most important verb in Spanish. Its counterpart is SER, and the two have some idiosyncracies that need to be learned. Here it is fully conjugated in every Spanish tense. Continue reading "Estar - the most important verb in Spanish. Fully Conjugated in All Tenses here"
Today's verb, is the French verb 'trebucher'. You can remember this by imagining under the TREE, BUSH stumbles, that is, George Bush. The key to French verb conjugation is mastering the patterns. The 5,000+ ER verbs are the most prolific. Do the Daily Verb Lesson every day and within 30 days you will consolidate your knowledge. I stumble, I stumbled, you will stumble, he may stumble, I have stumbled, we had stumbled, etc. Continue reading "French verb trebucher - French for stumble'. Daily French Verb Lesson"
The Spanish for continue is the IRREGULAR AR Spanish verb CONTINUAR. 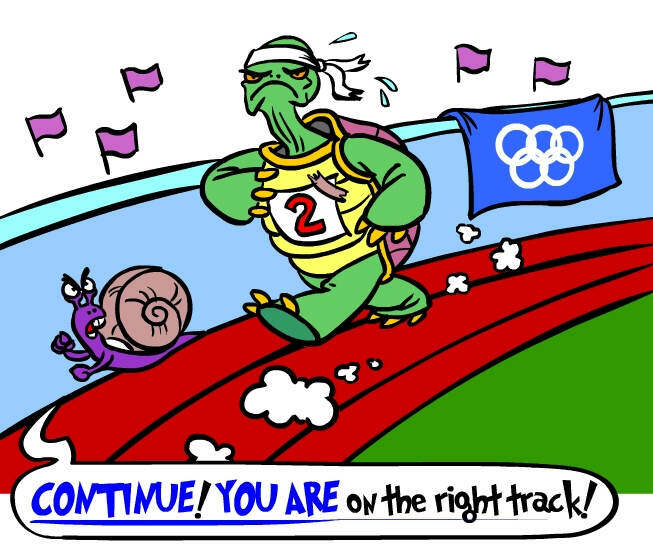 Imagine the snail says, CONTINUE YOU ARE on the right track! Many AR verbs are irregular, being conjugated in different ways, with a few little twists here and there. The Daily Spanish Lesson looks at 30 irregular AR verbs for the month of November. All with cartoon Memory Triggers. Continue reading "Spanish Verb CONTINUAR - to continue. Irregular AR family"
Over five thousand verbs in French use the ER pattern of endings. Today's is the French for synchronize which is synchroniser. Simple and compound verbs. All tenses covered - past, present, future, conditional etc. I synchronize, I synchronized, you will synchronize, he may synchronize, I have synchronized, I had synchronized etc. Continue reading "French verb synchroniser - French for synchronize. Daily French Verb Lesson"
Today's verb, the Italian for smile is 'sorridere'. To remember this imagine you smile and say, SORRY, DEARIE! This family of verbs are -ERE irregular verbs. Do the Italian Daily Verb Lesson every day and within 30 days you'll really consolidate your verb knowledge. I smile, it smiles, you will smile, he may smile, I have smiled, we had smiled, etc. Continue reading "Italian for smile - 'sorridere'. Daily Italian Verb Lesson"
The Spanish for come is the IRREGULAR IR Spanish verb VENIR. Imagine you come to VIENNA to get a souVENIR! Many IR verbs are irregular, being conjugated in different ways, with a few little twists here and there. The Daily Spanish Lesson looks at 31 irregular IR verbs for the month of October. All with cartoon Memory Triggers. Continue reading "Spanish Verb VENIR - to come. Irregular IR family"
Continue reading "Michel Thomas Spanish course"
Today's verb, the Italian for receive is 'ricevere'. 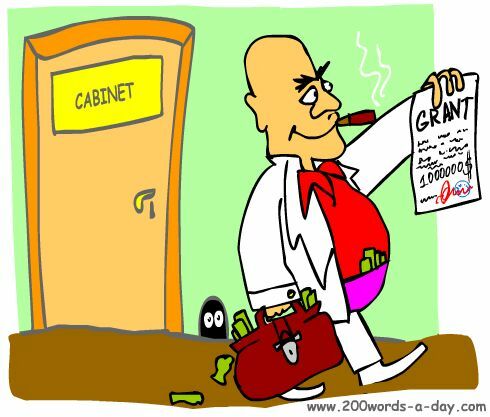 To remember this imagine the RICH are VERY happy to RECEIVE government grants, too! This family of verbs are -ERE regular verbs. Do the Italian Daily Verb Lesson every day and within 30 days you'll really consolidate your verb knowledge. I receive, it receives, you will receive, he may receive, I have received, we had received, etc. Continue reading "Italian for receive - 'ricevere'. Daily Italian Verb Lesson"
The Spanish for say goodbye is the IRREGULAR IR Spanish verb DESPEDIR. 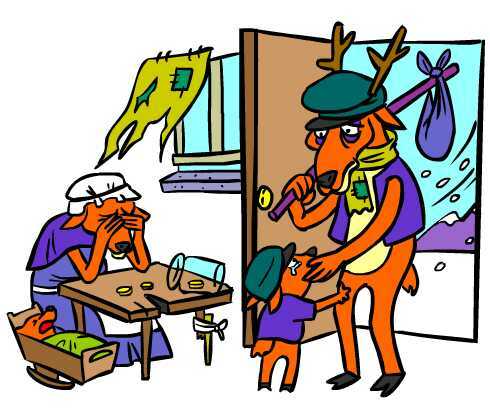 Imagine DESPERATE DEER SAY GOODBYE to their young! About 30 verbs are conjugated this way. Many IR verbs are irregular, being conjugated in different ways, with a few little twists here and there. The Daily Spanish Lesson looks at 31 irregular IR verbs for the month of October. All with cartoon Memory Triggers. Continue reading "Spanish Verb DESPEDIR - to say goodbye. Irregular IR family"
Continue reading "French verb sure- French for sweat. SUE A chef who SWEATS into your chop SUEY. 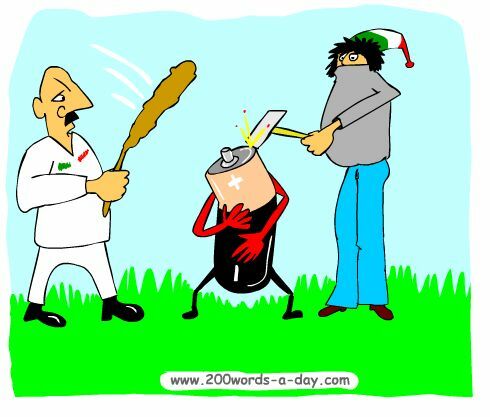 French Verb Lesson"
Today's verb, the Italian for beat is 'battere'. To remember this imagine the Italians beat the BATTERY! This family of verbs are -ERE regulars verbs. Do the Italian Daily Verb Lesson every day and within 30 days you'll really consolidate your verb knowledge. I beat, it beats, you will beat, he may beat, I have beaten, we had beaten, etc. Continue reading "Italian for beat - 'battere'. Daily Italian Verb Lesson"
The Circumflex in French is the little Chinese hat that sits over the vowels a, e, i, o, u. It usually represents the letter 's' which has been dropped from use. Hospital became hopital in French. Continue reading "Circumflex in French - what is it? All About the Hat on French Letters "
Today's verb, the Italian for oppose is 'osteggiare'. 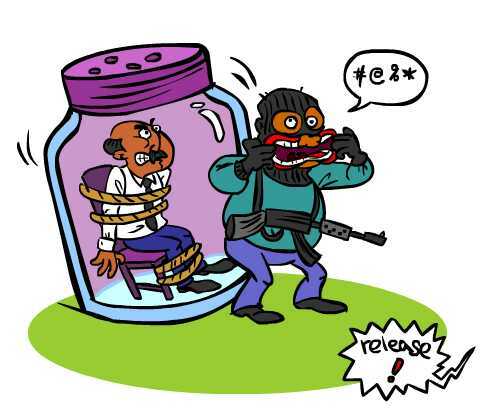 To remember this imagine OPPOSING the release of the HOSTAGE from the HOSTAGE JAR! This family of verbs are -ARE irregulars. Do the Italian Daily Verb Lesson every day and within 30 days you'll really consolidate your verb knowledge. I oppose, it opposes, you will oppose, he may oppose, I have opposed, we had opposed, etc. 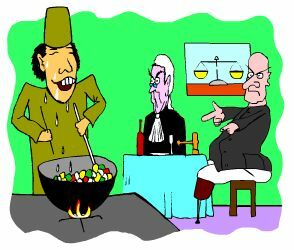 Continue reading "Italian for oppose - 'osteggiare'. Daily Italian Verb Lesson"
Today's verb, the French for tune into is 'se brancher'. You can remember this by imagining you use an an S-shaped branch to tune into the TV! Do the Daily Verb Lesson every day and within 30 days you will consolidate your knowledge. I tune into, it tunes into, you will tune into, he may tune into, I tuned into, we had tuned into, etc. 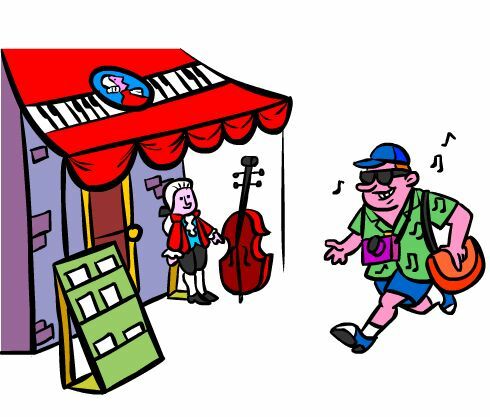 Continue reading "French verb se brancher sur - French for tune into. Daily French Verb Lesson"
Continue reading "Memorization: I think you missed the point...."
Today's verb, the French for understand is comprendre. 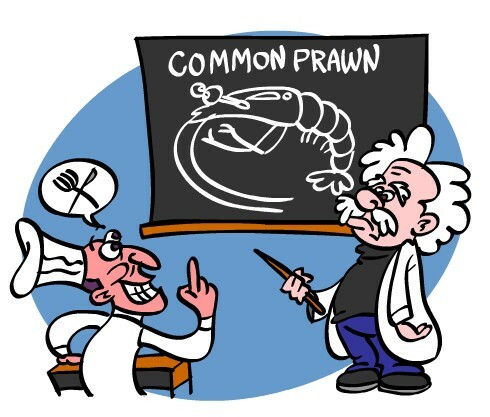 You can remember this by imagining a professor helps you understand and COMPREHEND the COMMON PRAWN! Do the Daily Verb Lesson every day and within 30 days you will consolidate your knowledge. I understand, it understands, you will understand, he may understand, I have understood, we had understood, etc. 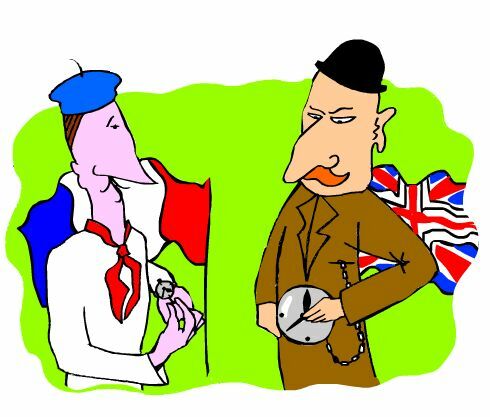 Continue reading "French verb comprendre - French for understand. Daily French Verb Lesson"
Today's verb, the French for take is prendre. 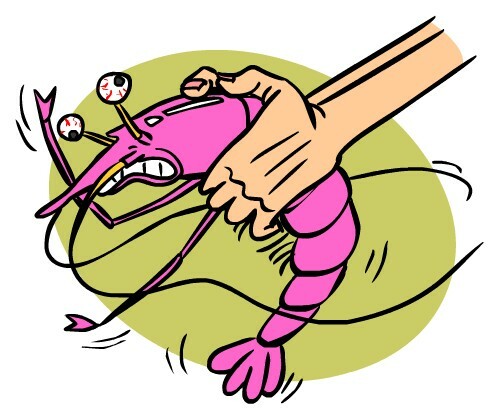 You can remember this by imagining TAKING the PRAWN! Do the Daily Verb Lesson every day and within 30 days you will consolidate your knowledge. I take, it takes, you will take, he may take, I have taken, we had taken, etc. Continue reading "French verb prendre - French for take. 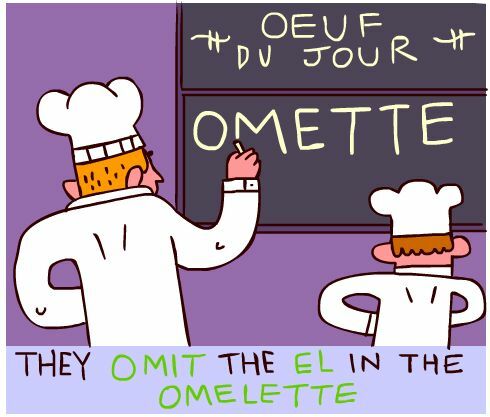 Daily French Verb Lesson"
Today's verb, the French for omit is omettre. You can remember this by imagining they OMIT the EL in the OMELETTE! Do the Daily Verb Lesson every day and within 30 days you will consolidate your knowledge. I omit, it omits, you will omit, he may omit, I have omitted, we had omitted, etc. Continue reading "French verb omettre - French for omit. Daily French Verb Lesson"
Continue reading "Accent Engages The Minds of Idealists Only "
Today's verb, the Italian for draw near is 'accostare'. 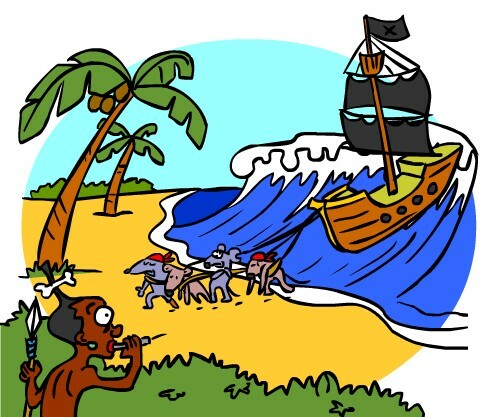 To remember this imagine the pirate ship DRAWS NEAR to A COAST! A regular -ARE verb. This month's family of verbs are the -ARE regulars. Do the Italian Daily Verb Lesson every day and within 30 days you'll really consolidate your verb knowledge. I draw near, it draws near, you will draw near, he may draw near, I have drew near, we had drew near, etc. Continue reading "Italian for draw near - 'accostare'. Daily Italian Verb Lesson"